A website is the most important component of your company's marketing plan. 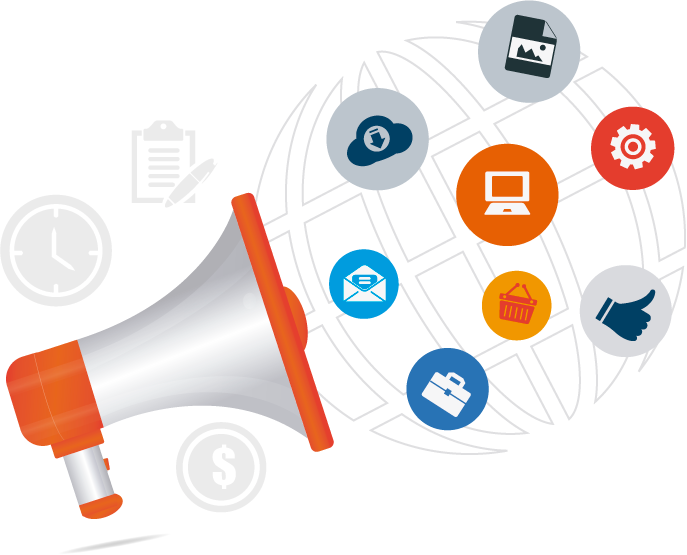 It's the central hub for your messaging efforts and should have all other marketing materials allocated to it. As web technology has progressed over the years, it has yielded many tools to be used in conjunction with your web marketing efforts, such as social media, Blogs and RSS feeds to name a few. 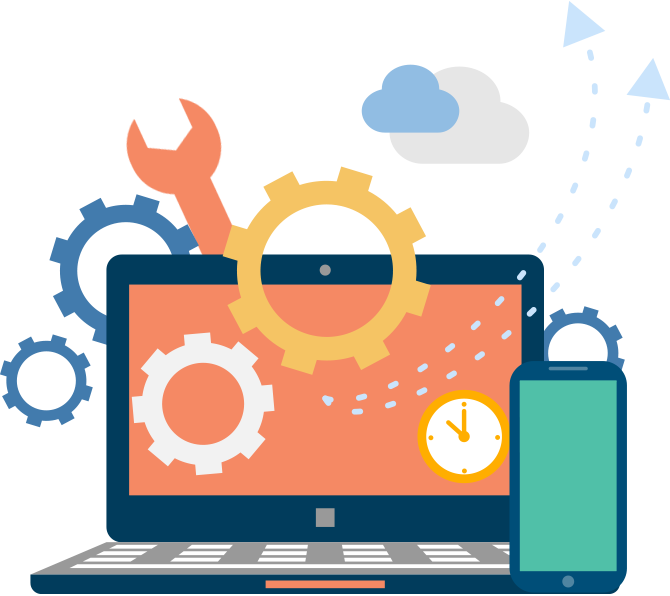 Taking advantage of these resources and holding true to current and effective web practices, Automata4's web design and development solutions are customized to meet your needs. Our process, which has been thoroughly developed and streamlined over the years, focuses on gathering as much of your company's information through our pre-development survey before the design is started. By adhering to this practice we're able to develop a design concept that will meet both your expectations and your marketing goals. 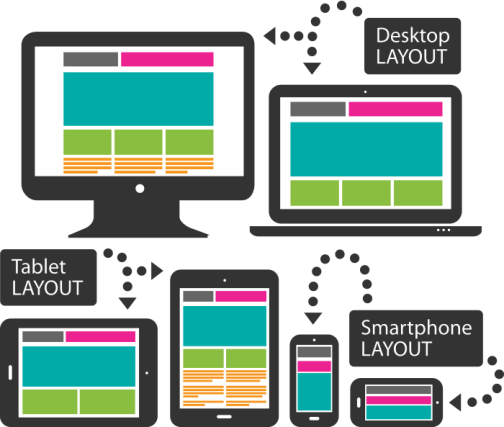 Designing your website using this approach allows the layout to transform and adjust specifically for the user's screen. So, instead of having a website, a mobile site, a tablet site, you have one website that adjusts for all users. Another service we offer our clientele is web site maintenance. 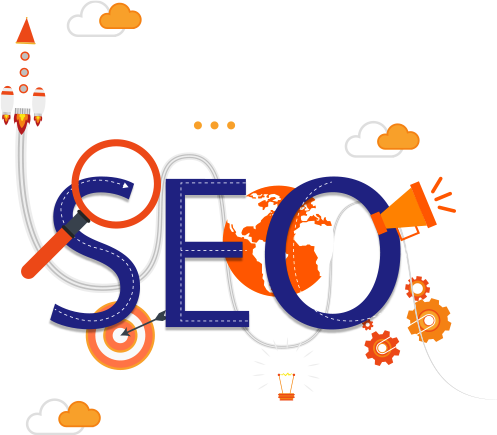 Through this service, we're able to provide you with recommendations to reach your marketing goals, make simple text updates as well as add additional pages of content to help in your SEO efforts. 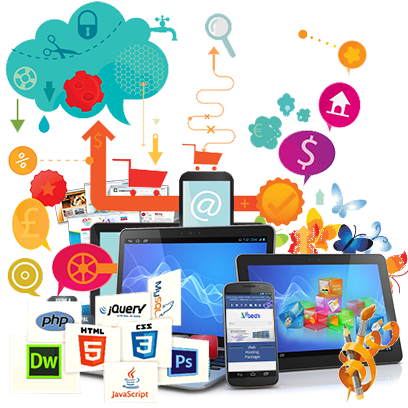 We provide this service to all new and existing clients even if we didn't develop your web site.